American singer, Beyoncé, has surprised fans with the release of her first new single and music video in over a year. 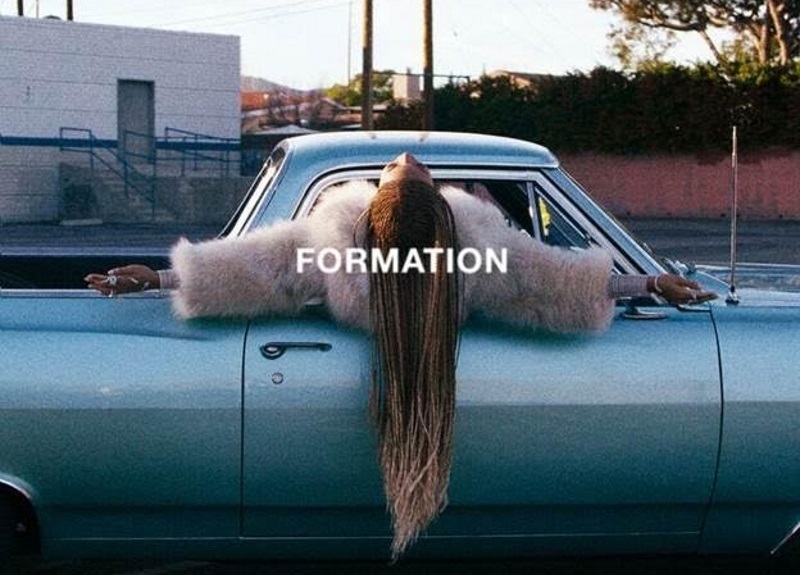 The new song titled “Formation” dropped Saturday afternoon via her Instagram account and official website – a day before her highly-anticipated halftime performance at the Super Bowl 50 alongside Coldplay and Bruno Mars in Santa Clara. “Formation” plays as an extended tribute to the people and culture of New Orleans with the video featuring references to Hurricane Katrina, Louisiana Creole culture and a guest appearance from her daughter Blue Ivy. The song, which was produced by Mike Will, is built on a sample from New Orleans bounce artist Big Freedia.